Photos of the exhibition can be seen on our Blog. A gallery tour with curator Ryan Wong. Movement activists whose work is included in the exhibition will also be present. 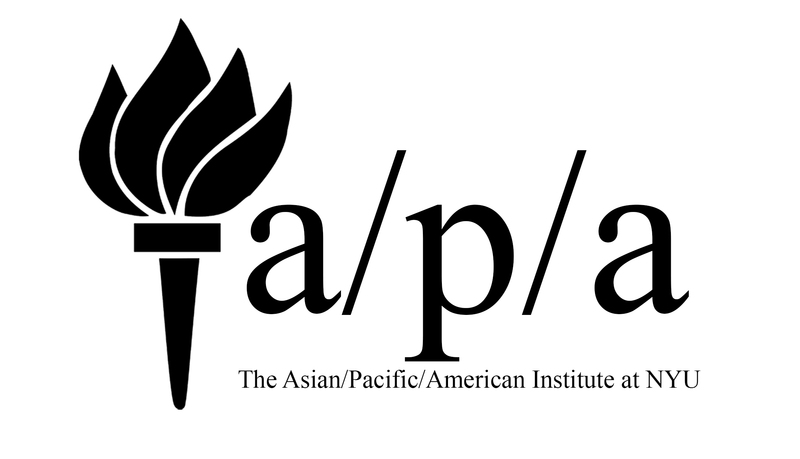 Thank you to our generous lenders: A/P/A Institute at NYU, Tomie Arai, Corky Lee, Museum of Chinese in America, Visual Communications, and Dan Wang. 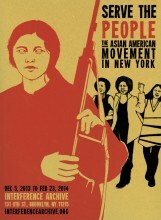 Original research and exhibition development for Serve the People supported by Museum of Chinese in America.